* Wayde van Niekerk competes in the 200 metres and 400 metres. He is the current world record holder, world champion and Olympic champion in the 400 metres. He is also the first person in history to run faster than 10 seconds for 100 metres, 20 seconds for 200 metres and 44 seconds for 400 metres. 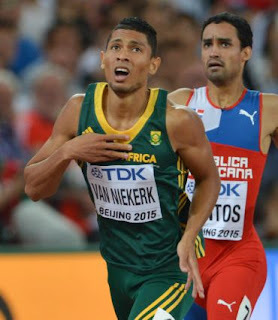 In the 2016 Olympic Games Men's 400m, van Niekerk won the gold medal with a World Record time of 43.03 seconds (reaction time 0.181 s), beating the time of 43.18 seconds set by Michael Johnson during the 1999 World Championships in Athletics in Seville, Spain. BIRTH DATA: 15 July 1992, 00:55 (12:55am) EET (-2), Cape Town, South Africa (33s55, 18e22). ASC: 21 Aries. RR: A (from memory). 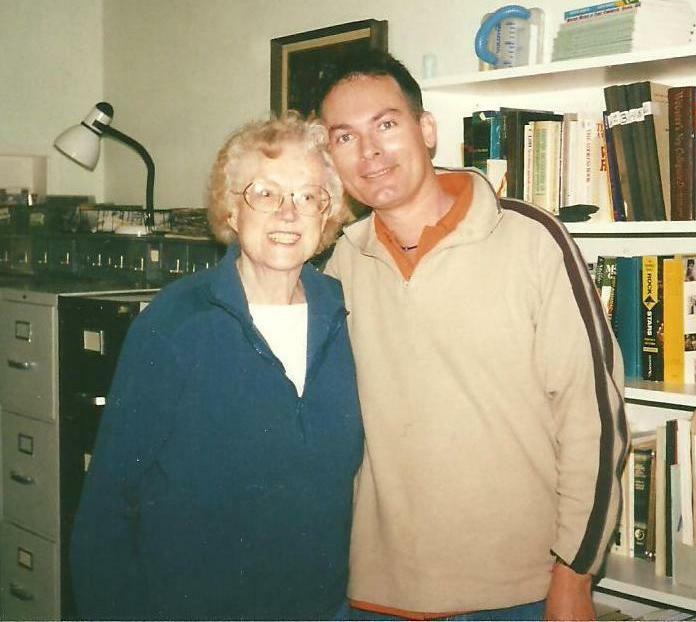 SOURCE: Sy Scholfield quotes his mother Odessa Swarts on Twitter: "24 years ago this time I was pushed into theater and you were born at 00h55 am. Happy birthday @WaydeDreamer" (posted 15 July 2016). Copyright Sy Scholfield. All rights reserved in all media. Please feel free to share these data and charts with appropriate acknowledgment. Please keep your comments relevant to the fields of astrology and astrodata collecting.